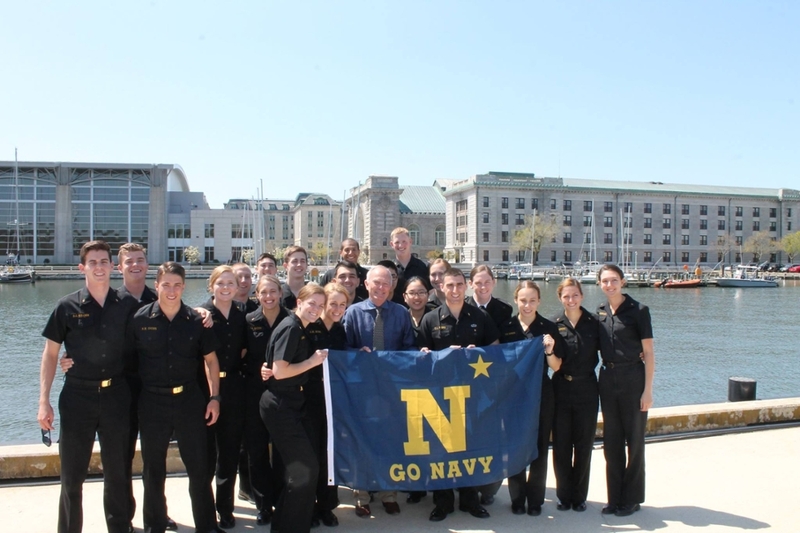 The Oceanography Club is run by Midshipmen and open to all Midshipmen at the Academy. 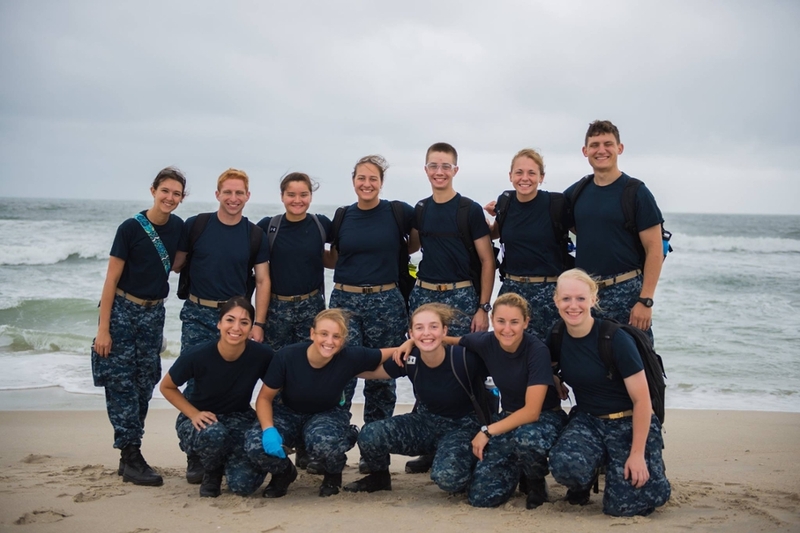 The club provides a pool of volunteers to assist with Midshipman and Faculty research, as well as arranging activities such as beach cleanups, Hendrix Memorial Events, trips to the National Aquarium, and other activities. Follow the club on Facebook! ... as well as the inaugural Hendrix Memorial Event.